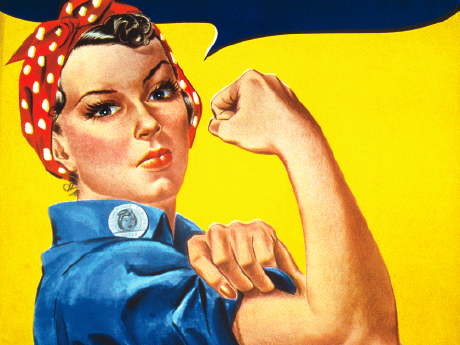 The International Women´s Day is almost here, and what a better way to celebrate it than watching 10 inspiring films about the most strong and courageous women played by fearless female leads! Stream it using MediaHint from anywhere in the world! 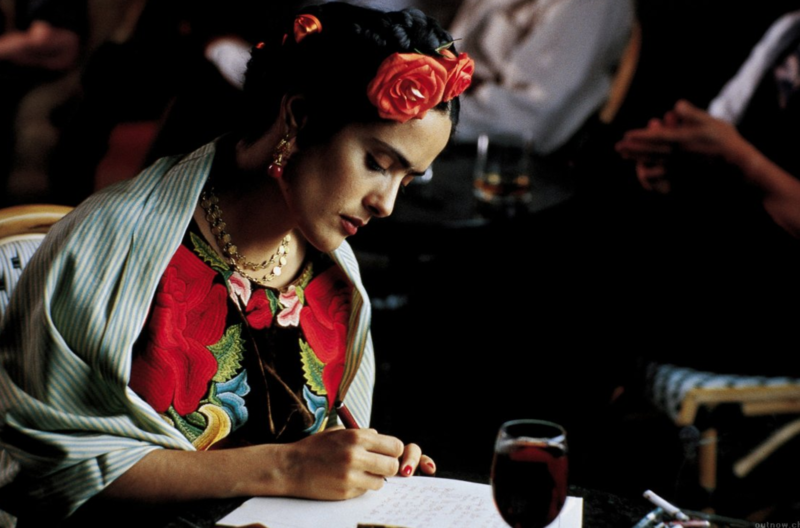 The film tells the story of Frida Kahlo, a woman who struggle for recognition and identity, despite an accident injuring her spinal column when a young woman. 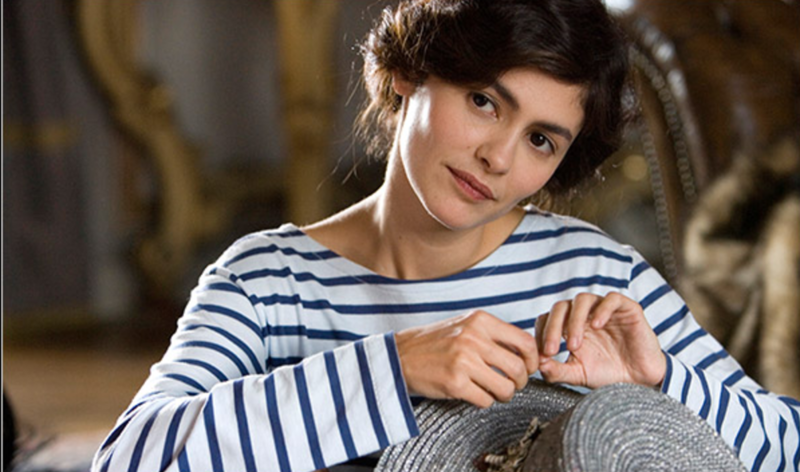 At the age of twenty, she marries a rich and famous Diego Rivera, Mexico’s most famous artist. The film guides you through her outstanding professional achievements and reveals her true life story. Make sure to install MediaHint now and test your network! Watch it on Netflix! 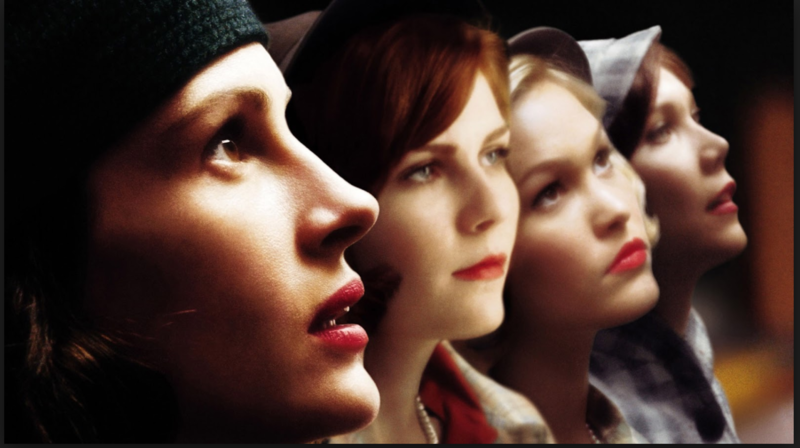 The story is based on the life of Catherine Watson, an art history teacher who takes up a vacancy at Wellesley College for Women, one of the most conservative colleges in the United States of that time.Passionate and enthusiastic, she fights for gender equality and has a big impact on her students. Teaching the girls to question their traditional social roles, Katherine herself is inspired to take a fresh look at her own life. 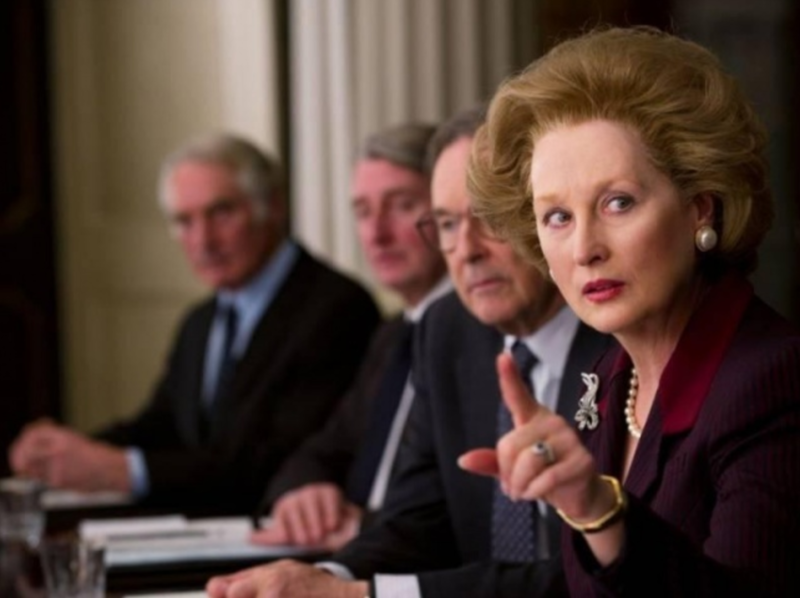 The film tells the story of Margaret Thatcher, the United Kingdom’s first and, so far, only first female prime minister, brilliantly played by Meryl Streep. You’ll have to watch the film to understand the power this woman possesses. 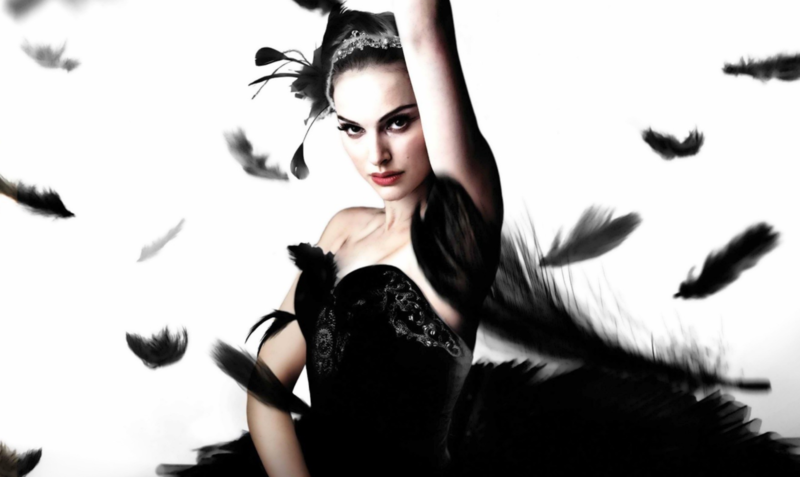 The plot revolves around a prima ballet dancer (Nina) who competes with a new dancer rival ( Lily) for leading roles. With performance day coming closer, the level of competitive intrigue becomes higher and higher. Swan Lake requires a dancer who can play both the White Swan with innocence and grace, and the Black Swan, who represents guile and sensuality. Thurman stars as The Bride, one-fifth of a team of assassins called DiVAS. 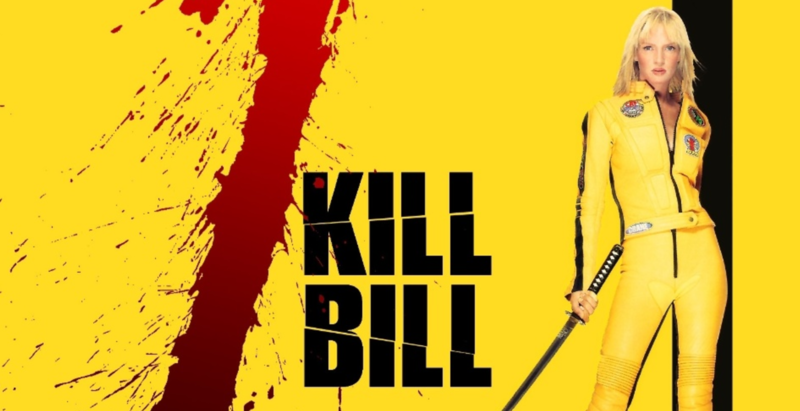 When The Bride opts to leave the outfit for a life of bliss, it doesn’t sit well with her boss, Bill (David Carradine), so he has her former cohorts, played by Lucy Liu, Vivica A. Fox, Daryl Hannah, and Michael Madsen, show up at the nuptials, leaving behind a blood bath. Miraculously, The Bride survives a bullet to the head and, four years later, she sets out for revenge against her four assassins and their employer. 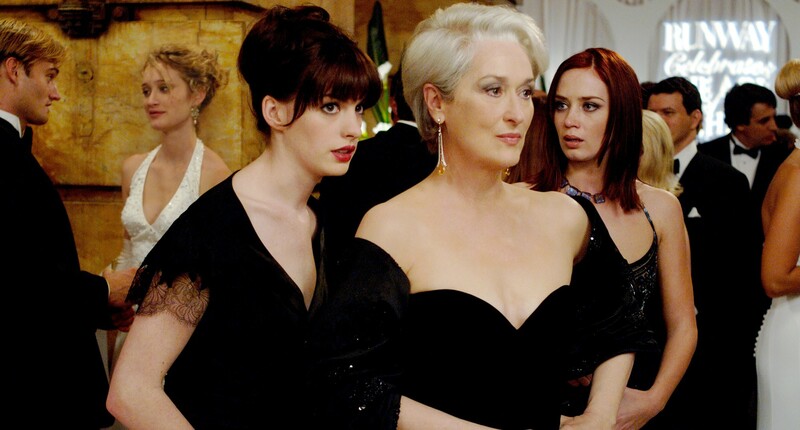 Andrea is a small-town girl in her first job out of college, who tries to navigate the waters of the high-powered fashion magazine world — while surviving her impossibly demanding new boss, Miranda Priestly. The fact that this movie is based on a true story, and that Erin Brockovich is a real person, just makes this film all the more gratifying. Julia Roberts is on fire as the single mom and paralegal who ends up almost single-handedly taking down a corrupt California power company that was polluting city waters. It’s an Oscar-winning performance but more than that, Erin Brockovich represents the idea that women can do anything they set their minds to, even if it is in a field traditionally dominated by men. The main heroine (Angelina Jolie) calls the police to initiate a search of her child. Some time later, the boy fitting the description is found. However, the mother insists that it’s not her son. A grief-stricken mother seeks for help but finds herself put in the asylum, instead.